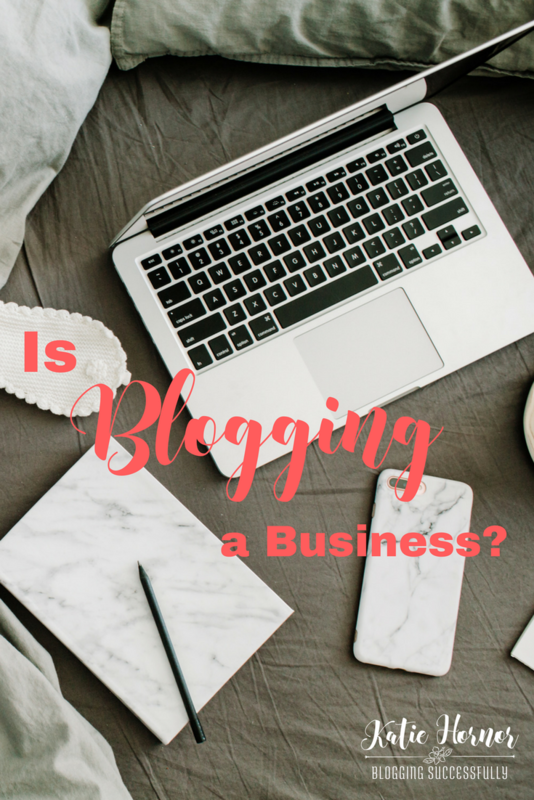 “Is blogging a business?” I get that question a lot! Forgive me, but the correct answer is not an answer but depends on your answer to another series of questions. Do you earn income via your blog or website? Do you sell services via your blog or website? Do you think of your blog as a business? Does your blog pay for itself? Has your blog paid you back for start up costs and owner investments? Blogging is a very broad term and depending on your experience it could mean any number of things to you and something entirely different to someone else, so lets define our terms, and answer 3 of these closely related questions about blogging and money. Writing content alone and publishing on your blog cannot earn you income, but it can prepare the platform for other streams of income to happen. If a blogger is a blogger first then moves on to coaching, or offering services, it's still usually because the blog was the platform that allowed them to become known for their expertise or service. For tax purposes, a business is any activity in which you regularly engage primarily to earn a profit. You don't have to show a profit every year to qualify as a business. As long as your primary purpose is to make money, your blog should qualify as a business (even if you show a loss some years). I believe technically, a business is if (or when) you reach the point that you have paid yourself back all investments and start up costs and are regularly making a profit above just covering expenses. However, you definitely want to THINK about your blog and treat it like a business long before that point. If you feel this way too, you may be mixing up the business or hobby terms with vision or mission. It's not that to make money you have to be “all about the money.” Many of us have businesses that started as hobbies, and yet to be a business that is self-sustaining in the long term we HAVE to think about money and think of this as a business in how we operate, network for and market our blog. I wouldn't say our business is all about the money, and I don't think any of our clients or readers would say that either because our vision and mission is to make an impact. The income is the byproduct of the impact. I didn't start teaching women in The Blog Connection and coaching because I wanted the money, but because I wanted to help others make money as I had learned to do. So while adding those things to our business added to our streams of income significantly, it wasn't the main goal or focus in starting that part of the business. Can your blog have an impact without making money? Yes! absolutely. But money does play a part. All of us need money to live. So unless you're prepared to keep feeding this hobby or ministry out of another income stream you have from somewhere else, you need to find ways to monetize it. When it brings in income it multiplies your opportunities for impact. And as in any business there is some investment that has to happen on the front end, time, money, learning curve, experience, etc. to best learn how to make the impact and the income happen down the road. All you need to teach others is more knowledge of the topic or solution than they presently have. If I had waited until I was a world famous blogger to start The Blog Connection, I'd still not be helping other women. And as I've continued to learn and grow, so have my opportunities to teach others the things I've learned and help them make an impact and and income. And now, because I've published books, made money etc., others look to me for experience and help to learn to monetize their platforms. How can I grow my blogging income? Check out this list of 13 things you can do each month for extra income. Join us in The Blog Connection for personalized feedback and a supportive community to help you grow your influence and income. Leave us a comment telling us if your blog is a business and how you are monetizing. 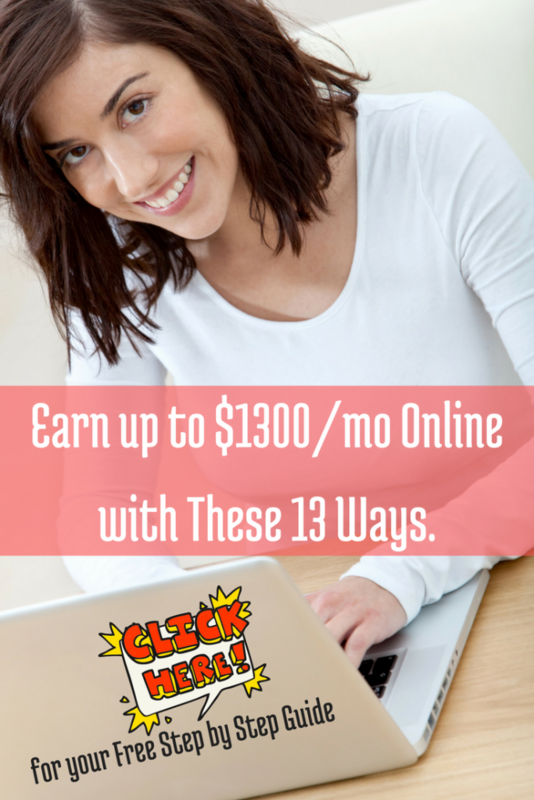 Get our free mini-ebook “Earn up to $1300 a month with these 13 ways to earn money online”. Success! Now check your email to get your free ebook download.